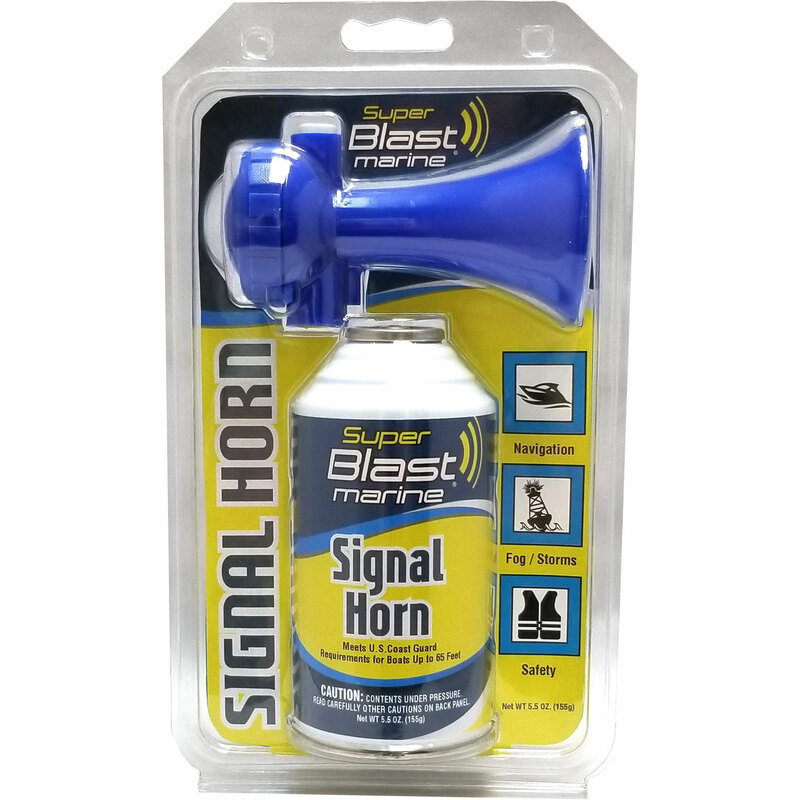 Super Blast™ Pump Air Horn shoots a powerful blast of noise. Meets U.S. Coast Guard requirements for boats up to 65 feet/ 20m. Perfect for auto, boat, sporting events and more.